Join Us! 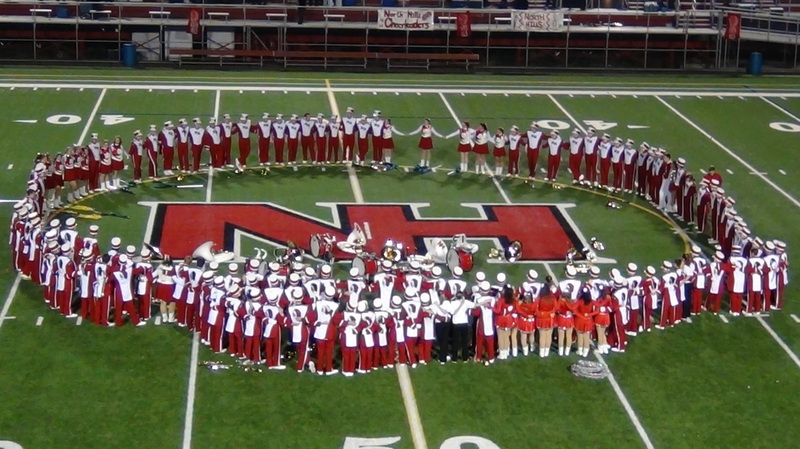 - North Hills Instrumental Music"Pride, Tradition and Excellence"
orchestra and music education at North Hills. It only takes a minute to join! Become a "Friend of the NHIPA"